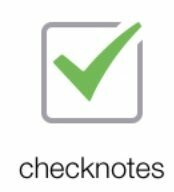 How do I use Checknotes while mapping? 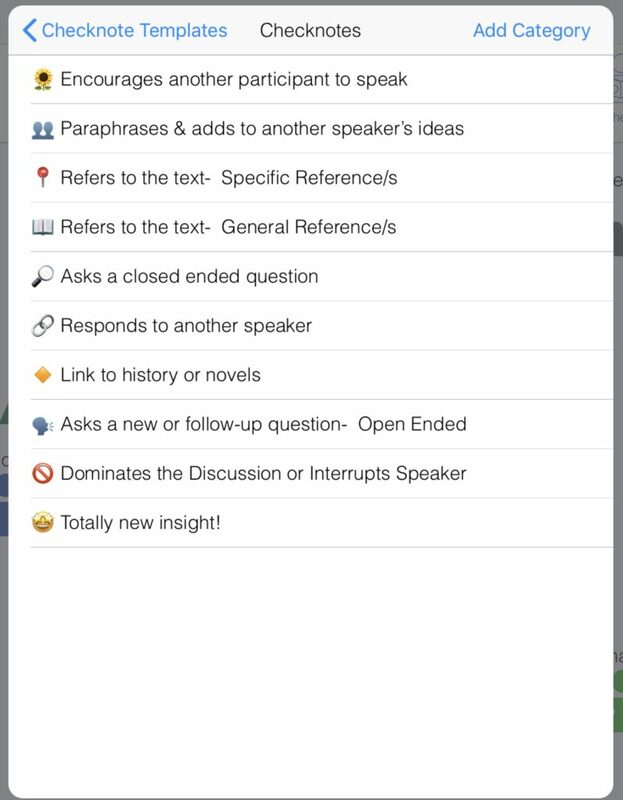 While mapping a class or meeting, select the participant who is speaking. His/her icon will flash slowly. Tap on each CheckNote Characteristic that applies for the speaker. Tap “Submit” when completed or when someone else speaks. ⟵How do I choose a Checknote Template? Inequities are all around us…they don’t have to exist in your classroom or group! Blog Categories Select Category Equity Maps in the classroom! Instructional Coaching, Facilitation and Professional Development Latest Videos Looking ahead to the latest updates….